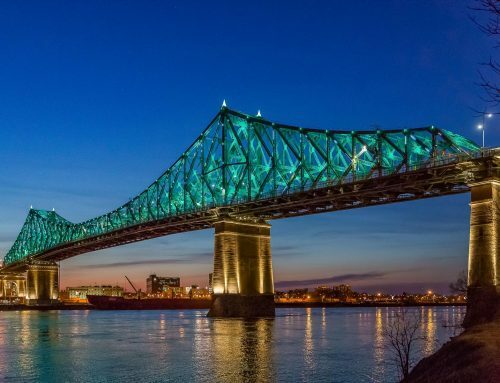 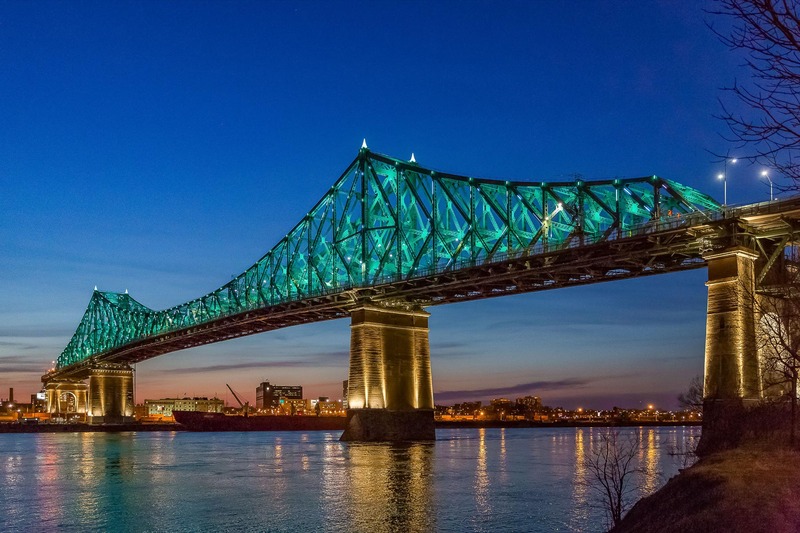 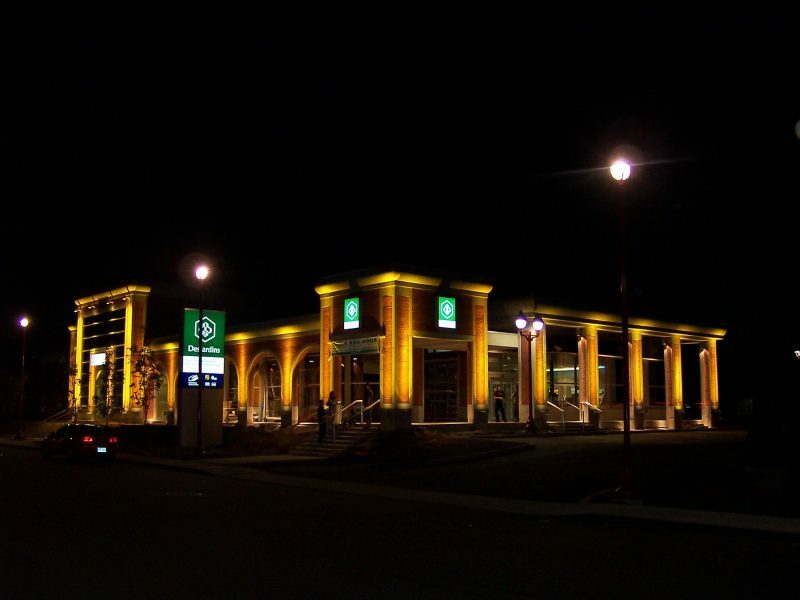 Located in downtown Sainte-Marie, in the Chaudière-Apalache region of Quebec, the Caisse Desjardins is applied with an illumination that highlights its architectural features. 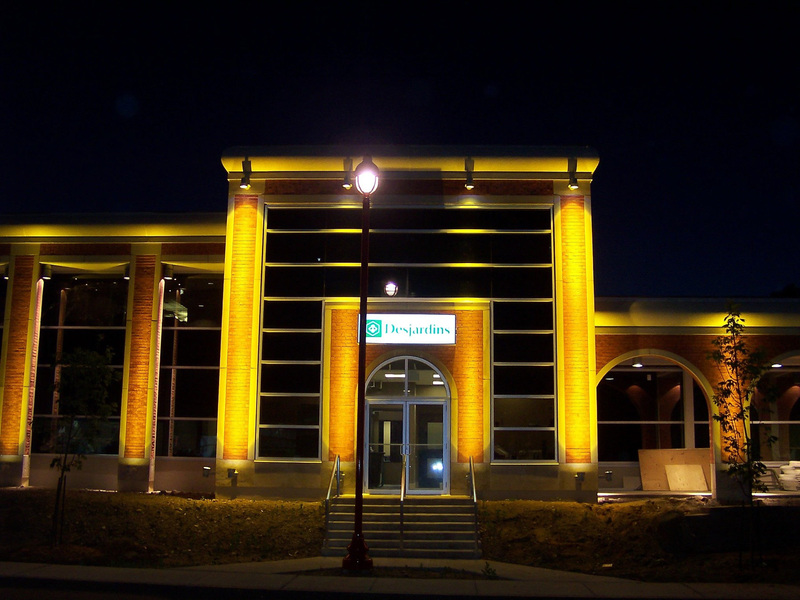 The illumination was made with metal halide light fixtures with dichroic filters to prevent color shifting and ensure the color stability of the lighting. 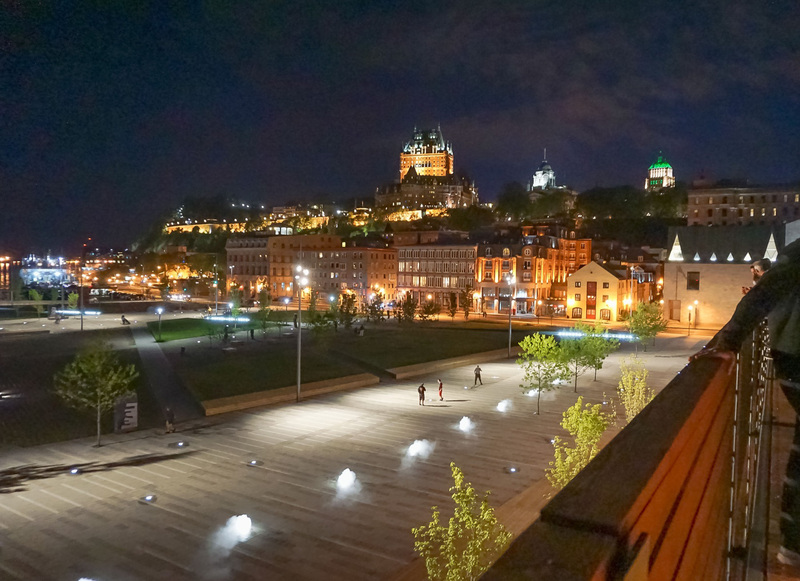 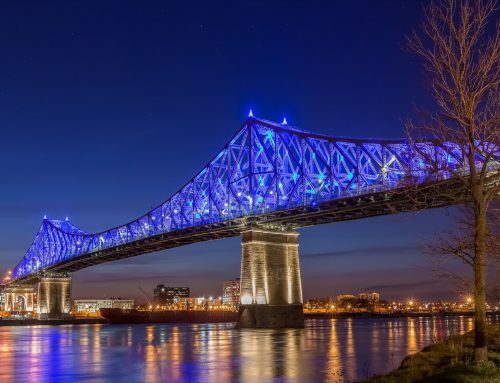 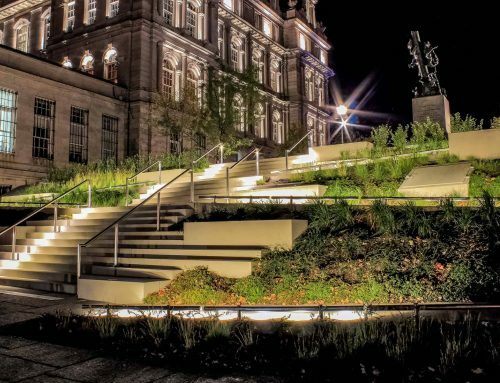 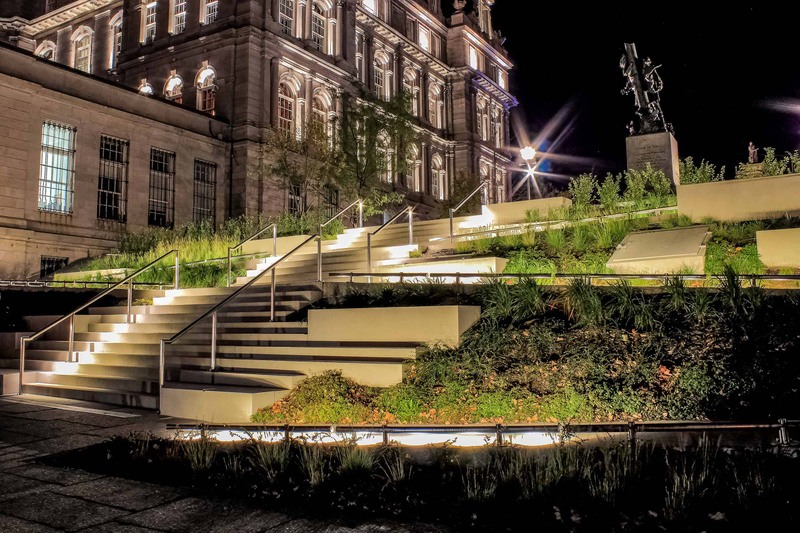 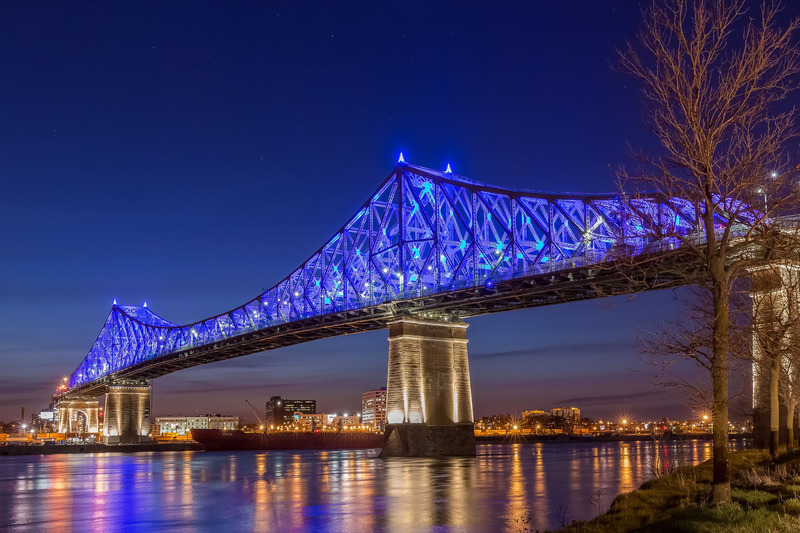 This project received an Award from de Illuminating Engineering Society of Montreal in the Exterior Lighting Category.